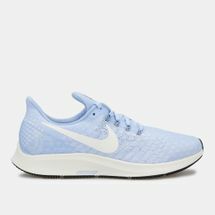 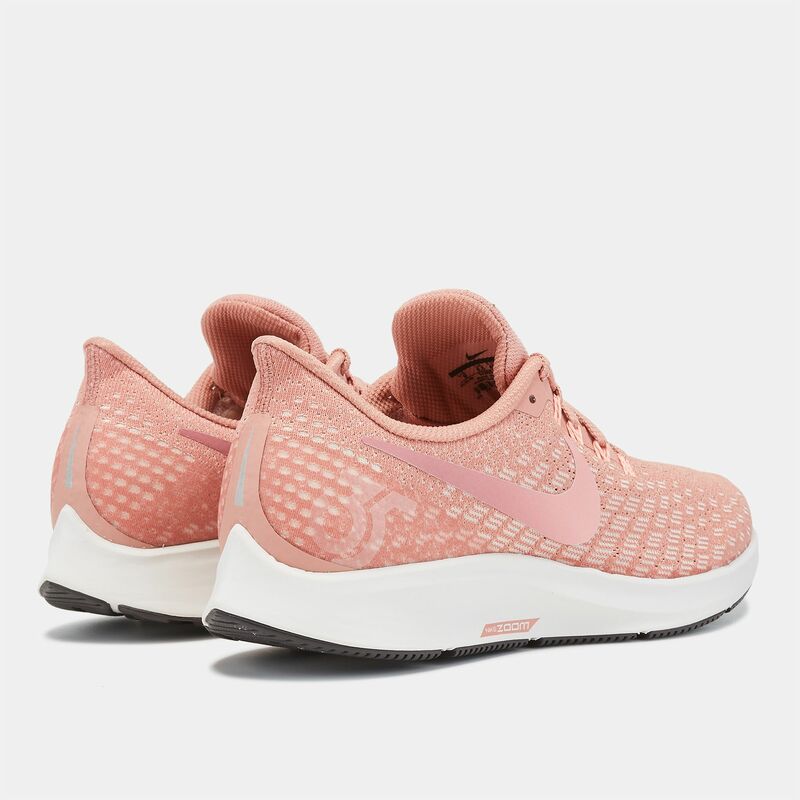 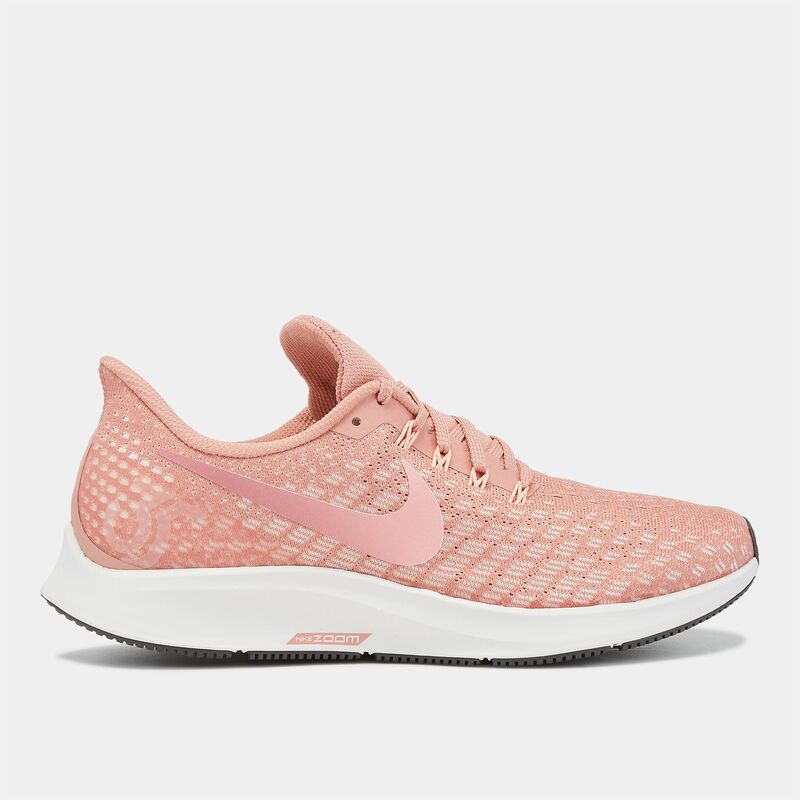 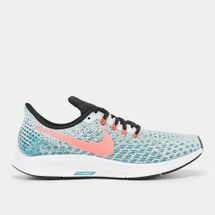 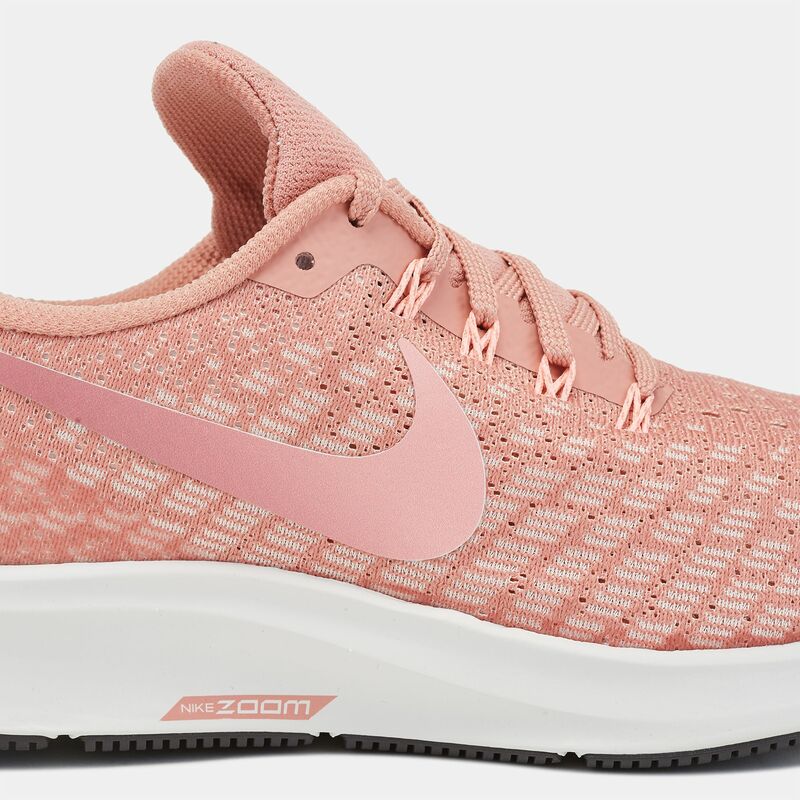 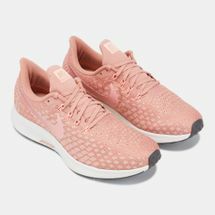 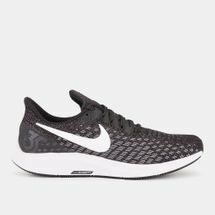 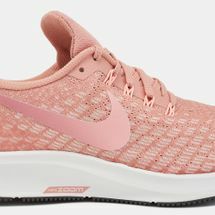 Make way for the faster Nike Air Zoom Pegasus 35 Shoe for women. 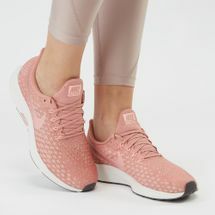 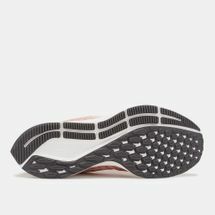 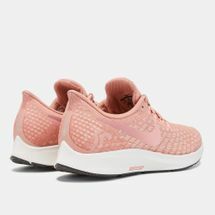 Made of breathable mesh material, the new Pegasus has an engineered elite mesh that is lighter, upgraded eyelets and bootie construction with notched for easy on and off. 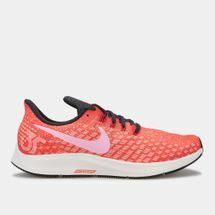 Pegasus 35 now comes with a full-length Zoom Air for enhanced running performance.